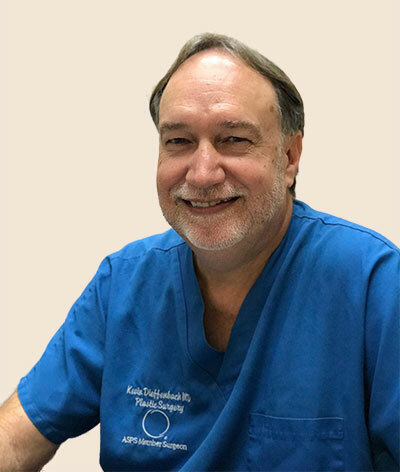 Kevin Dieffenbach, MD, Hawaii Plastic Surgeon | Kevin Dieffenbach, M.D. 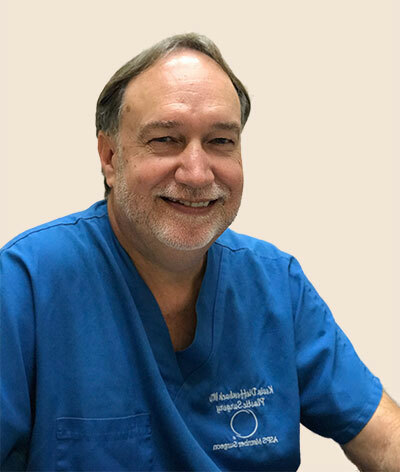 Kevin Dieffenbach, M.D., is known as one of the best plastic surgeons on Oahu. This is due in part to his outstanding education and well-rounded experience. Dr. Dieffenbach offers free consultations if you haven’t had the procedure done previously. Your one-on-one consultation with Dr. Dieffenbach will last about 30 minutes, where Dr. Dieffenbach will listen to your concerns, and perform a brief exam. He then will propose treatment options and answer your questions. A written cost estimate will be provided and financing options reviewed. Before and after photos are then provided. Read on for more details about his background.